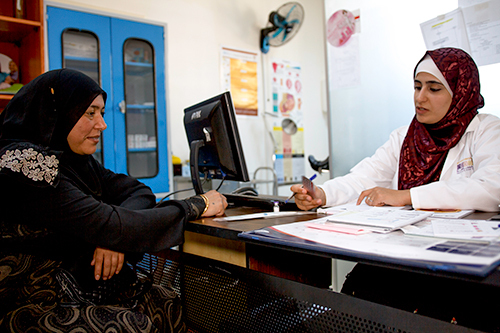 AMMAN, Jordan – “I don’t want more kids and I’m afraid to get pregnant,” said Fatima*, a 37-year-old Syrian refugee and mother of six, at a UNFPA-supported clinic in Jordan’s capital, Amman. But for years she was not able to use contraception. Her husband feared, incorrectly, it would lead to infertility. 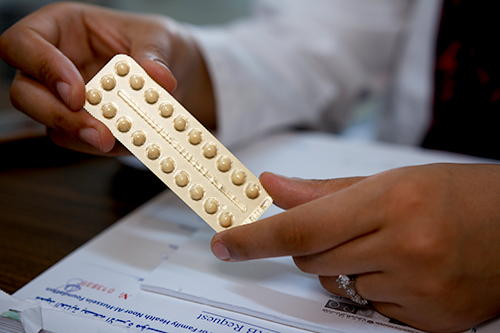 It wasn’t until Fatima learned about the benefits of contraception – from family-planning awareness sessions held at the clinic – that she was able to convince her husband to let her take contraceptive pills. Since fleeing the Syrian crisis with her family in 2011, Fatima has regularly visited the clinic, which is run by the Institute for Family Health (IFH). She receives family planning information and services free of charge. Hiba Al-Mallah, a general practitioner at IFH, says misconceptions about contraception are common among Syrian refugees, who make up the majority of her patients. “In addition to concerns about infertility, some of them are worried that contraception causes a lot of harmful side effects,” said Dr. Al-Mallah. 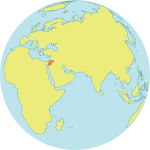 In fact, according to a 2016 study, 42 per cent of married Syrian refugee women surveyed in Jordan’s host communities said they had never taken modern contraception or were considering discontinuing it due to fears about side effects. There are also misconceptions about how contraceptives are administered, how they work inside the body and even their size. “Some of my female patients imagine that the intrauterine device is really big and that it will damage and scratch the uterus,” said Dr. Al-Mallah. When she speaks to patients, Dr. Al-Mallah takes care to explain, and even show, each of the contraceptive options – a condom out of the wrapper, an intrauterine device (IUD) in the palm of her hand, an oral contraceptive pill in between her fingers, a birth control implant held against her arm, and so on. Access to safe, voluntary family planning is a human right. Contraceptives prevent unintended pregnancies, reduce the number of abortions, lower the incidence of maternal death, and empower women to attend school or join the labour force. 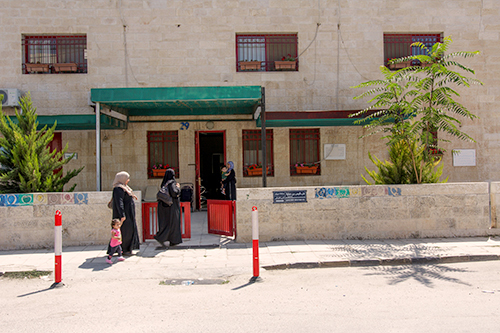 To improve women’s access to these commodities, UNFPA-supported health centres, like the IFH clinic in Amman, hold awareness-raising sessions that explain the benefits of contraceptives and dispel myths. “The family-planning awareness sessions have definitely increased the prevalence of contraception use among Syrian refugees,” said Faeza Abu-Jalo, a UNFPA reproductive health advisor. UNFPA is also working with the Ministry of Health and other partners to meet the family planning needs of the hundreds of thousands of Syrian refugees in Jordan. UNFPA-supported clinics offer not only access to contraceptives, but a wide range of options – including pills, condoms, injectables and implants – as well as counselling to help women choose the methods right for them. “Our goal is to increase birth spacing in order to reduce maternal morbidity and fatality, and to avoid unwanted pregnancy,” said Dr. Abu-Jalo. After years of switching between contraceptive pills, condoms and injections, Fatima is ready to use a longer-lasting contraceptive method. “An IUD seems like a good solution,” she said. She added that it is comforting to know she can go to the clinic any time to ask questions or relay concerns. “If it was up to me, I would go to the clinic every day to learn,” she said.